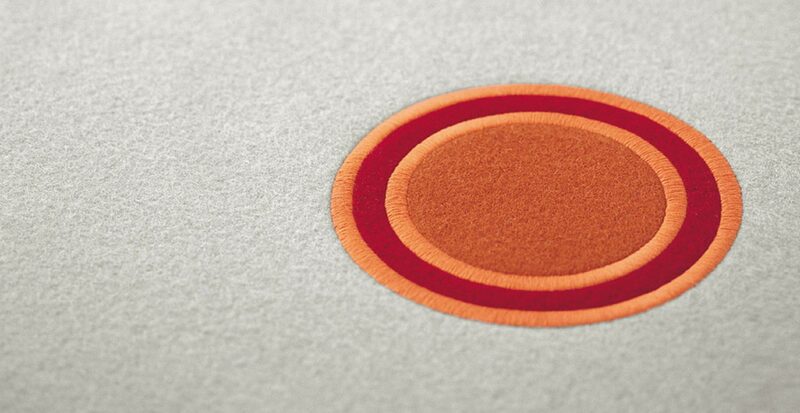 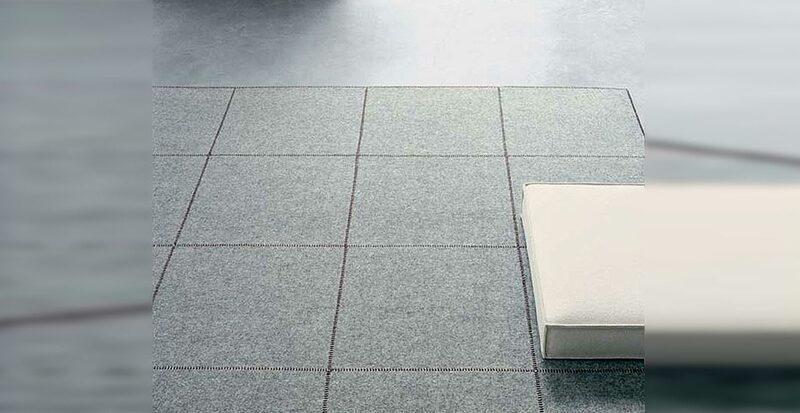 The aesthetic and functional characteristics of Paola Lenti’s signature Felt allow for the production of refined and enduring rugs, which are entirely assembled and finished by hand. 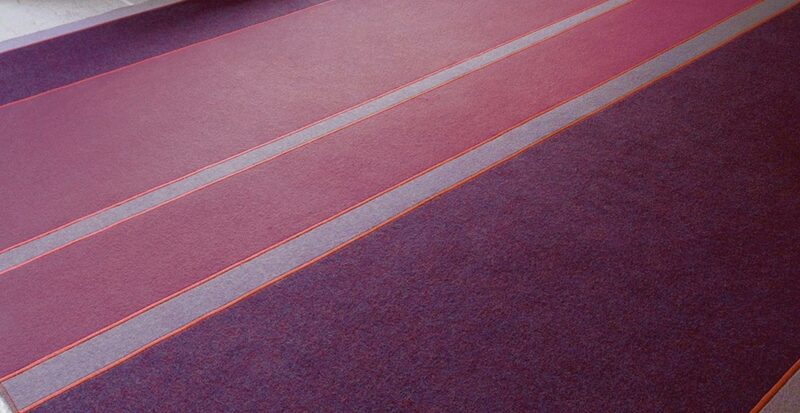 The different components of the rug, including the designs, are stitched together with threads, without any glue. 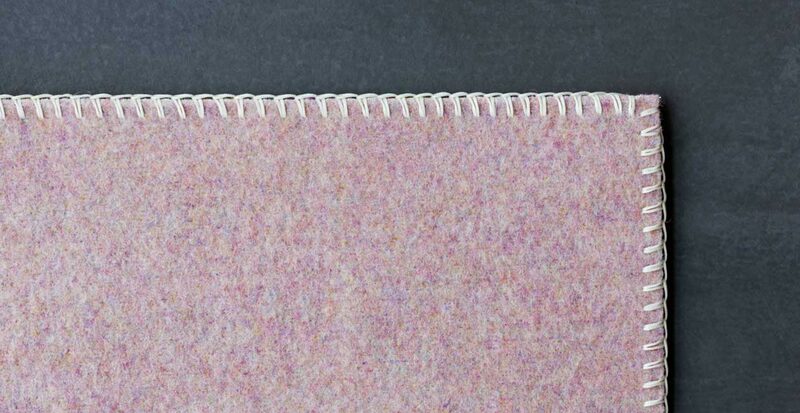 Furthermore, all stitching threads are accurately and precisely hand fastened. 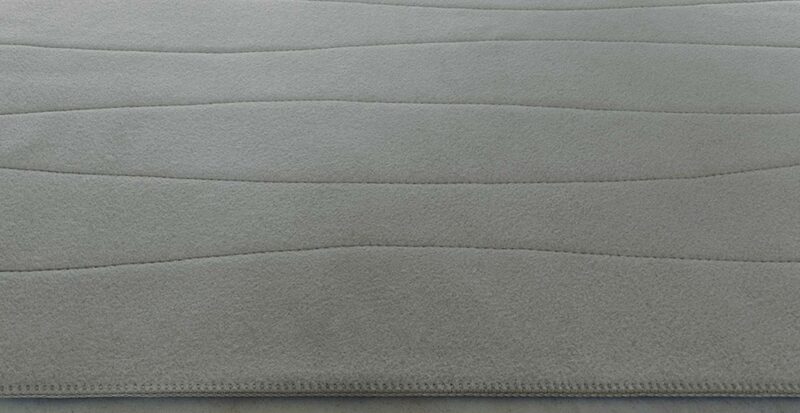 Paola Lenti Felt is moth-proof and is not damaged by humidity. 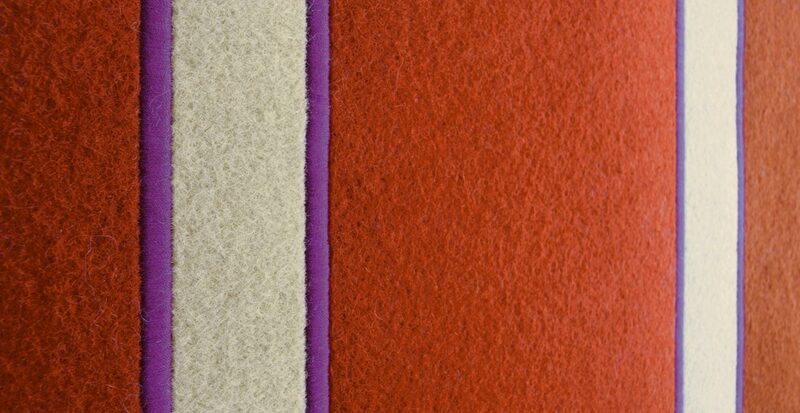 Felt rugs are available in a wide range of solid and chiné colours. 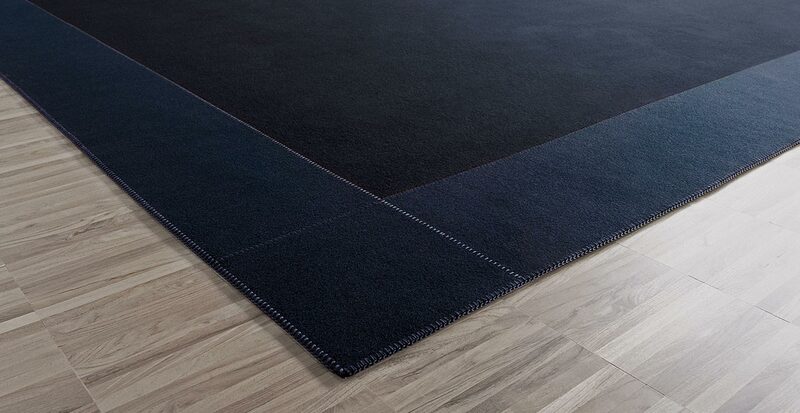 The almost tailor-like production, the variety of colours, dimensions and patterns in the collection allow for the design of truly one-of-a-kind rugs, giving the possibility of combining colours, dimensions, pattern placement and types of stitching. 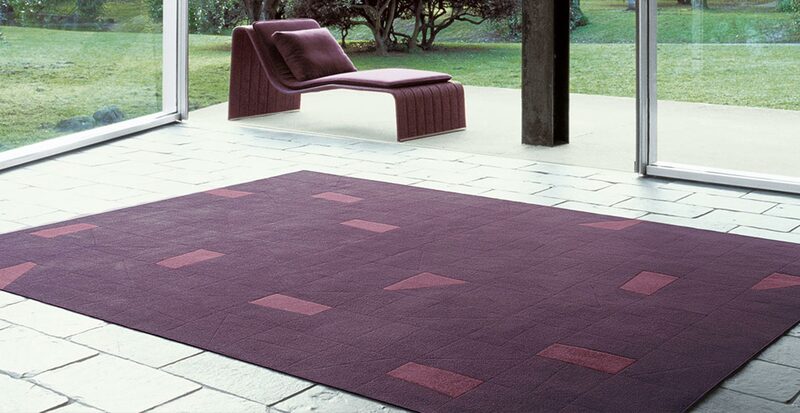 For the special rugs, the Company provides both consultancy and the possibility to receive a computer rendering of the rug in reduced scale, to verify the overall chromatic effect and the final result.